Here's another cheese from the recent Specialist Cheesemakers Show - Berry's Creek Cheese are located in Poowong, here in Victoria and they specialise in farmhouse cheese made using the milk from their own herd of Jersey cows. What struck us when tasting their range was the uniform creaminess of all the cheese - a direct result of using the richer flavour of Jersey milk. 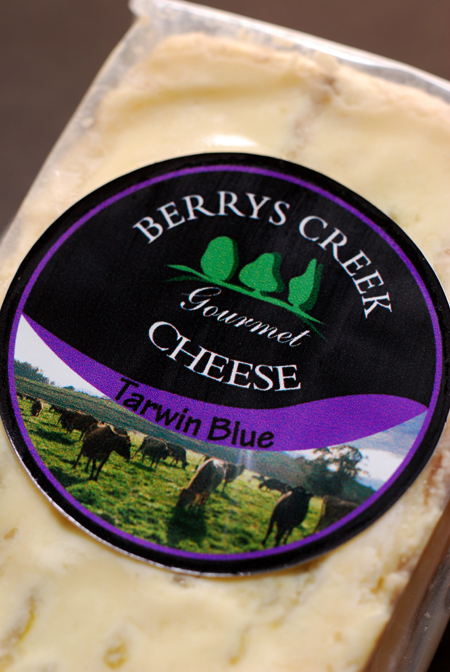 There are three blue cheeses in the Berry Creek range and Tarwin Blue sits in the middle. 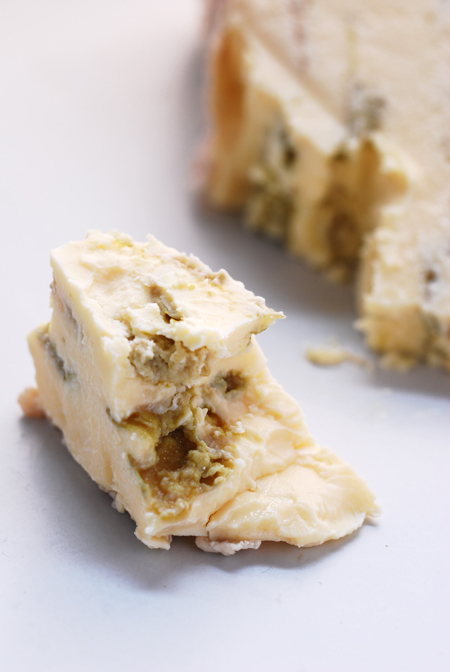 It uses a combination of three moulds that gives it quite a depth of flavour with only a light veining present. The cheese itself is exceptionally creamy and almost sweet, the mound introducing that pleasant and almost Parmesan like, tang. I think the combination of texture and light veining will probably make even the blue-phobic at least try it and more than likely, really enjoy it. 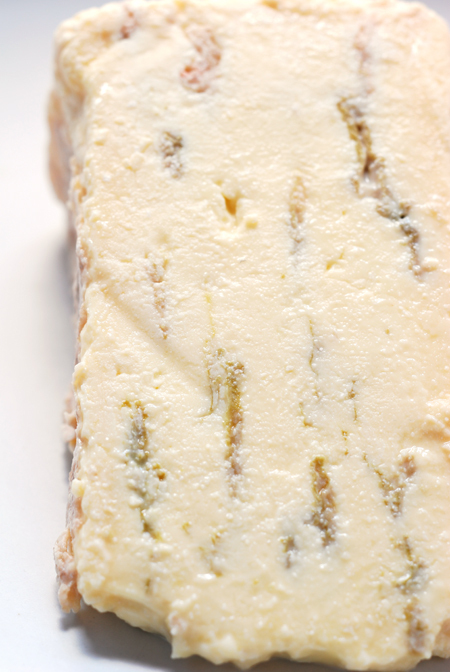 For those that have already been seduced by the power of blue cheese, this is one blue you should keep an eye out for. Where can I get hold of this ?? Im in melbourne.